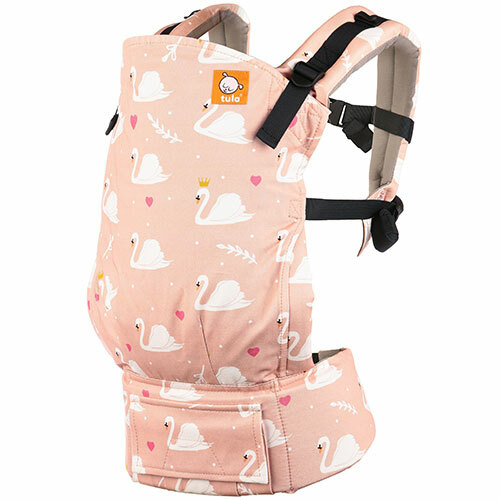 Award-winning ergonomic Baby Carrier is easy-to-use, comfortably snug to support your child beginning at 7 kg/15 lbs., or 3.2 kg/7lbs. 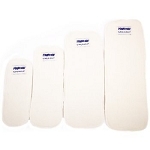 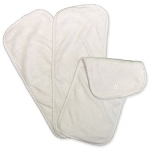 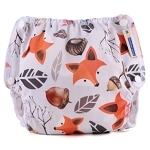 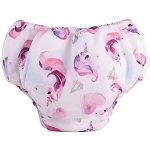 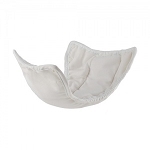 when worn with our Infant Insert, until 20 kg/45 lbs. 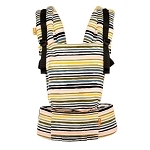 For an option that does not require an insert have a look at Tula's fully adjustable Free-to-Grow Baby Carrier. 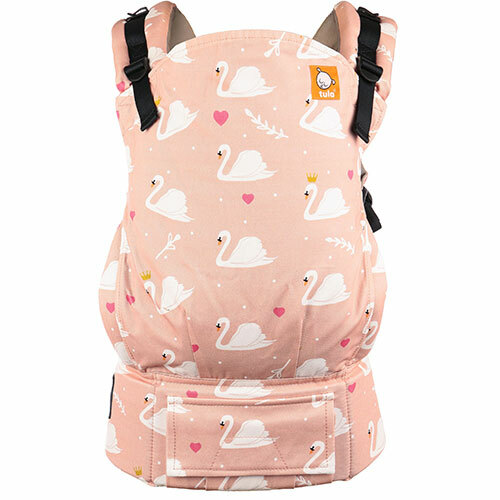 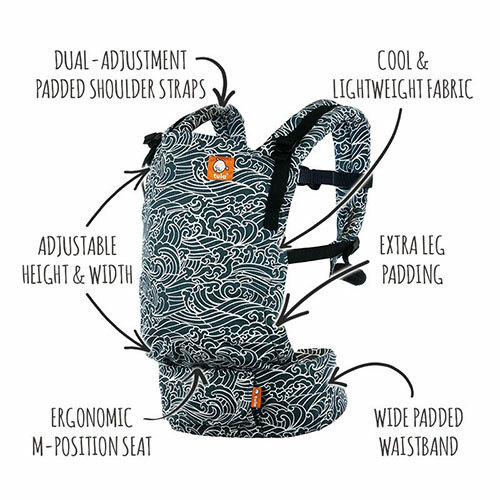 Tula Baby Carrier, offering you ease-of-use in multiple positions, ultimate comfort, and various patterns to best complement your style. 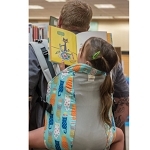 Tula’s streamlined and fully adjustable design has been carefully crafted to ensure comfort for you and your child, from birth into toddlerhood. 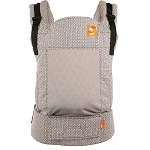 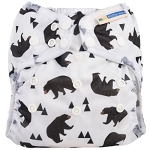 *Infants and newborns weighing 3.2 - 7 kg/7 - 15 lbs must use the Baby Tula Infant Insert (sold separately). 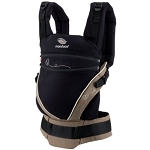 Infants more than 7 kg/15 lbs must continue using the Baby Tula Infant Insert with the Standard Tula Baby Carrier until the baby can hold head up consistently for an extended period of time, and is tall enough to be placed in a fully seated position with knees dangling freely with knees above bottom in an ergonomic M-shape position.